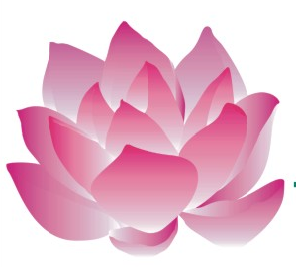 Evelyn is one of the newest team member at Blossom Dentistry. She graduated from Remington College as a Registered Dental Assistant and is currently at Alvin Community College preparing for a Dental Hygiene school. What Evelyn loves most about her work is being able to interact with patients and make them feel as comfortable as possible during their dental visits. Outside of the office, she enjoys spending time with family and friends which consists of trying new restaurants and going on adventures to different cities. As a Dental assistant, Lizbeth seeks to ensure her patients are comfortable at each appointment. Most rewarding to her is seeing a patient with a confident smile after treatment and empowering them to take control of their dental care. 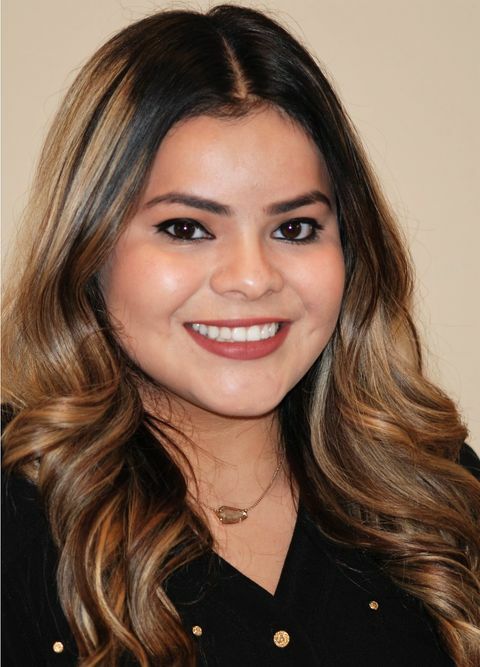 Lizbeth thoroughly enjoys working with the team at Blossom Dentistry and always looks forward to making her patients' dental experiences better. In her spare time, she enjoys any outdoor activity, working out, reading and spending time with family and friends. Raised in College Station, Stacy has now been living in Houston since 2008. She graduated from Texas School of Business in 2009 and since been in dental field. 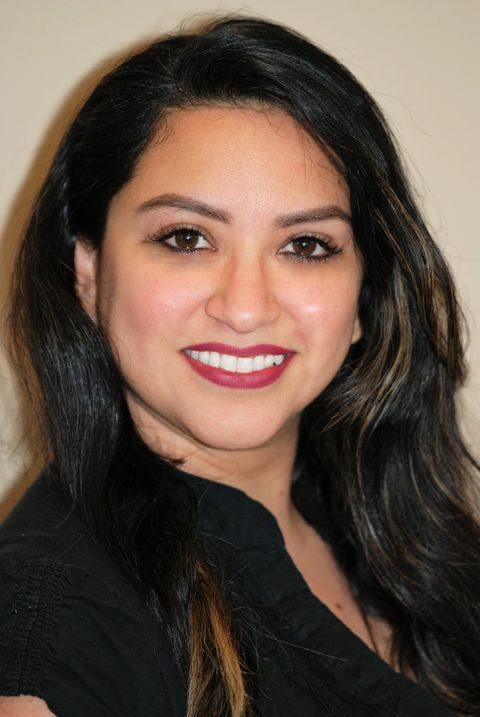 Catering to fulfill an exceptional experience for patients is her aspiration at Blossom Dentistry. Patients’ needs and wants are what she values. When not at work, she and her husband, Matthew, are busy tending their 3 sons and 2 daughters. They enjoy outdoor activities, camping and going to the beach.